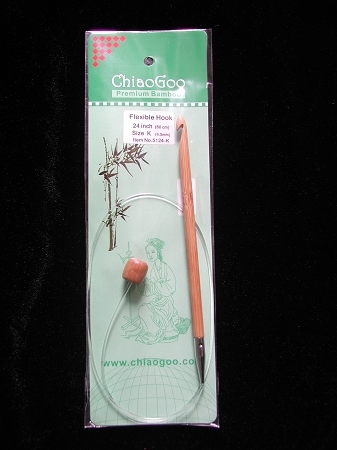 These flexible tunisian crochet hooks have a smooth join and flexible cable with a nice point at the top of the head making it easy to insert into a variety of fibers. Hooks are measured from the tip of the hook to the end of the stopper for total length. Q: Do these needles come in H;I; or J ? A: The 40 inch and 60 inch hooks are only available in sizes US M, N, and P. The 24 inch and 32 inch are available in a larger range of sizes, including the US H, I, and J.